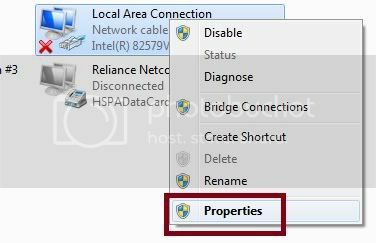 How can configure IP settings in HP desktop powered by windows? Please provide the step wise details for doing it? 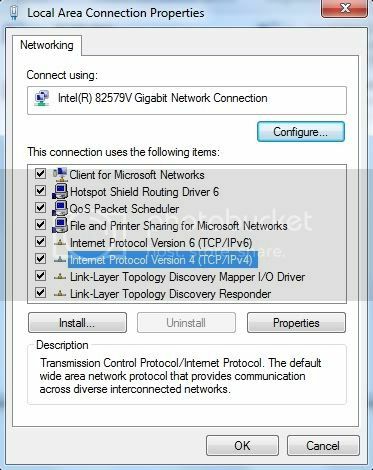 Re: Inserting IP settings in HP desktop powered by windows? -Then go to control panel. -Now go to network and sharing center. -then go to change adapter settings. -Here right click the adapter and go to properties. -now Go to Ipv4 settings. 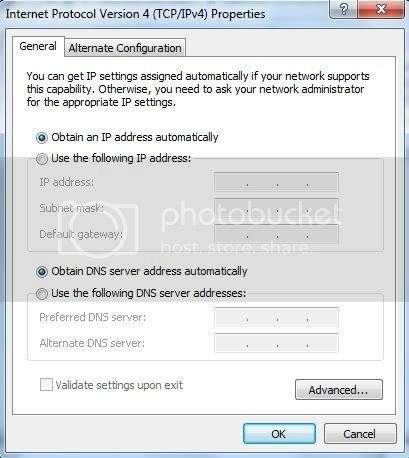 -NOW enter your configurations of IP subnet GATEWAY and DNS. -press ok and save your settings. 3. Right Click, Select Properties. 4. Select IPv4 from list. 5. Insert IP address, default gateway, subnet mask, dns server. 6. Press ok to save. 7. Additionally, if you are using a proxy server, make proxy settings in your browser. 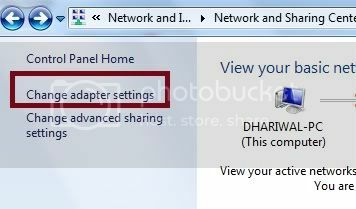 => Then go to "Network and Sharing center"
=> In left side click on "Change adapter settings"
You want to apply IP address manually in windows. It is easy to do. It is defer in windows XP and Windows vista onward. Difference is small that WINDOWS XP HAS ONLY TCP/IP GROUP WHERE WINDOWS VISTA ,7 HAS TWO TCP/IP GROUP(VER 4 AND 6). Both configuring procedure is same. You can reach network place two way. click on control panel go to network and internet. you have not said which windows you are using as the process is different for windows xp and 7 i think hp laptop are powered using windows 7,if you are using windows 7 then in notification bar click on network and click on local area connection and local area connection status windows appears and in activity click on properties and in properties windows click on internet protocol version 4 and click on properties and type the IP address provided by your technician and click ok from now you can surf internet. How to Go to BIOS Settings in Windows Desktop PC?